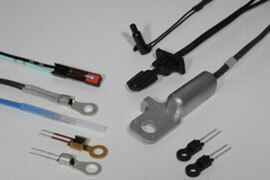 Semitec has pioneered the development of truly one-of-a-kind, proprietary sensing technologies. 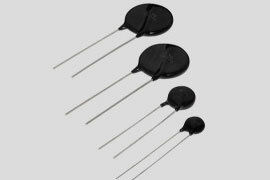 Our "FT Series" thin-film thermistors utilize semiconductor manufacturing process, unlike conventional manufacturing methods. 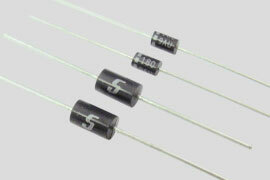 Adoption of the unique thin-film technology, has made miniaturization of the thermistor volume itself possible, enabling our devices to offer superior response time, accuracy, and reliability. 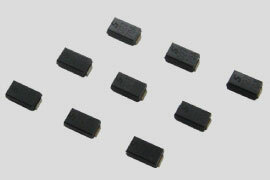 Our "Pµ (P-micro)" pressure sensors fully utilize "Semiconductor & MEMS" microfabrication technologies. 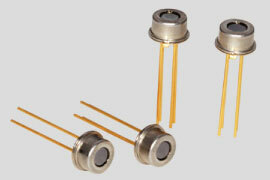 Sensor diameter is a mere 0.3mm, making pressure measurements in microscopic spaces possible. 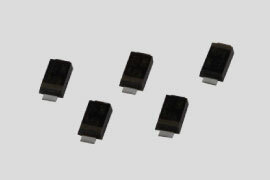 Semitec's thin film thermistors featuring ultra-miniature size, excellent response time and high-accuracy, make temperature sensing possible within the most stringent physical limitations. 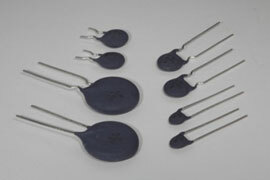 Highly recommended for various types of catheter applications. Semitec thermistors can be found across a broad range of automotive applications including battery, motor, inverter, HVAC and ECU temperature management. Our sensors for example, are being heavily utilized in HEV, PHEV, and EV battery packs to monitor and maximize battery efficiency. 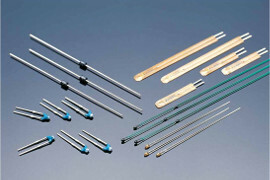 Semitec thermistors are being used across the globe in office equipment including printers and copiers. 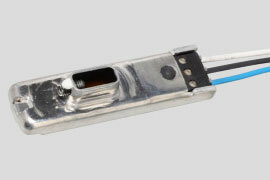 Our contact and non-contact sensors for example, are critical components essential for temperature management of laser printer fuser assemblies. Semitec thermistors can also be found in a wide variety of home appliances ranging from HVAC equipment, microwave ovens, gas stoves/ranges, refrigerators to water heaters.